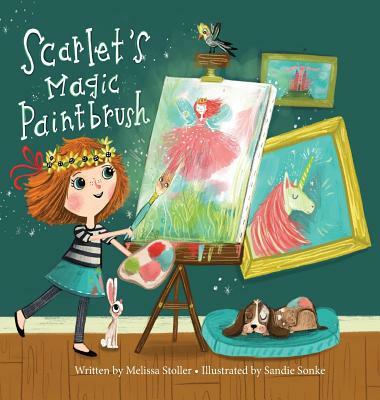 What would it be like to have a magic paintbrush? She paints perfect pictures . . . until her brush disappears.